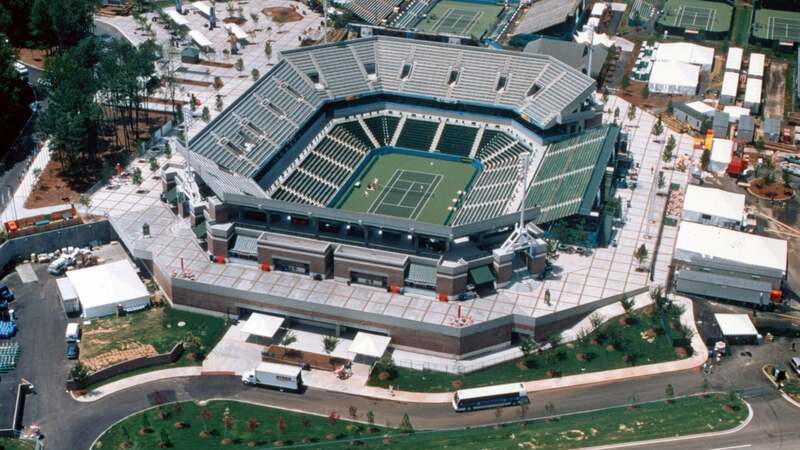 Following the announcement in 1990 that the 1996 Olympic Games were to be staged in Atlanta, TSW was asked to assist in site selection and programming for the tennis venue. 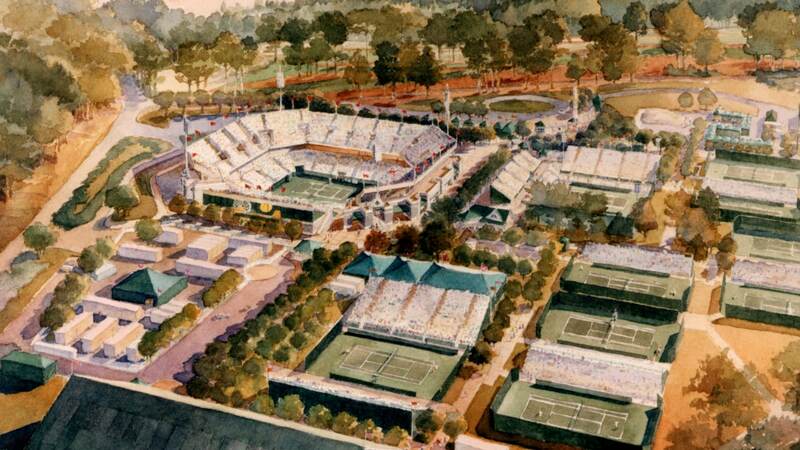 As a result of this effort, the team that TSW assembled was selected to design the Olympic Tennis Center at Stone Mountain. 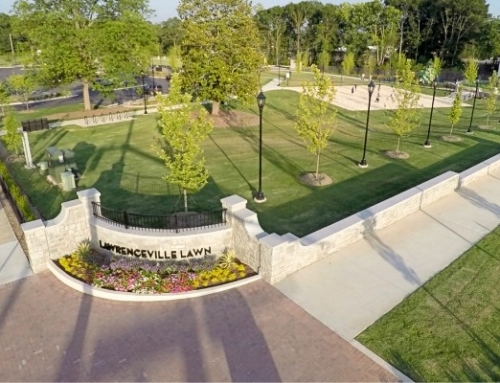 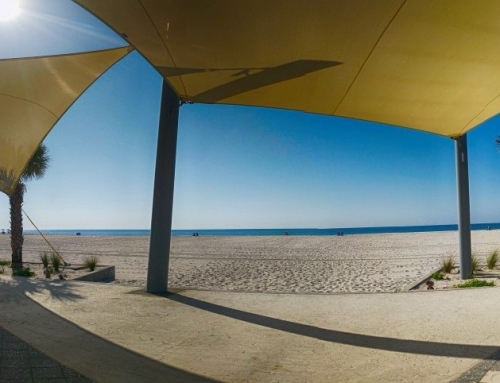 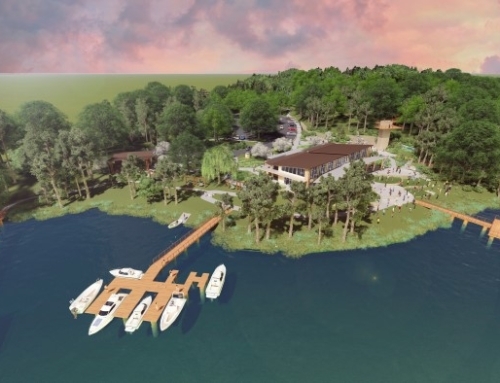 TSW’s role included site planning and landscape architecture. 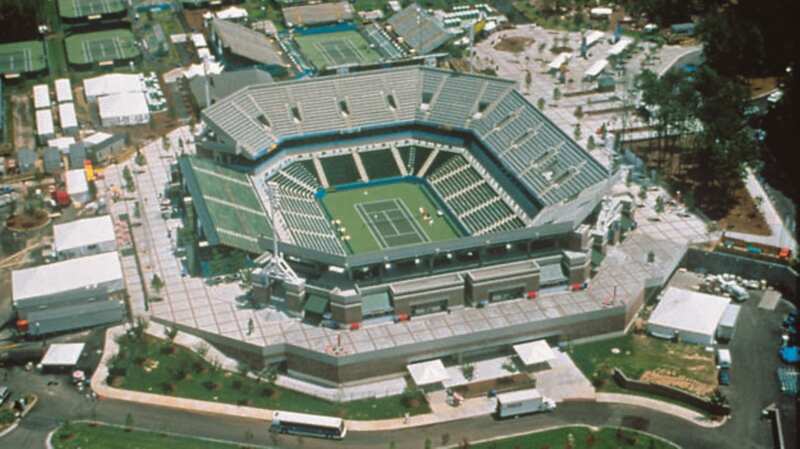 An exhaustive programming process culminated in a compact plan, on 22 acres, for three stadium courts and 13 championship courts, each seating from 500 to 12,000 spectators. 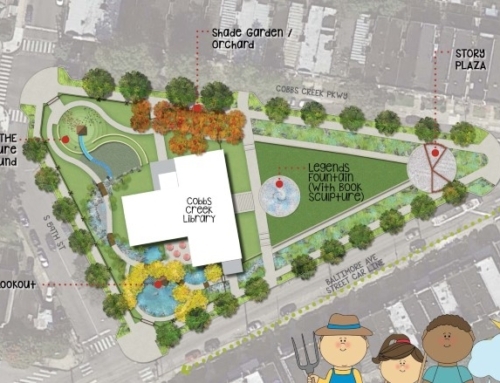 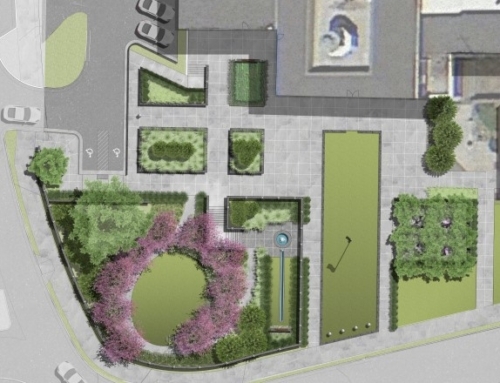 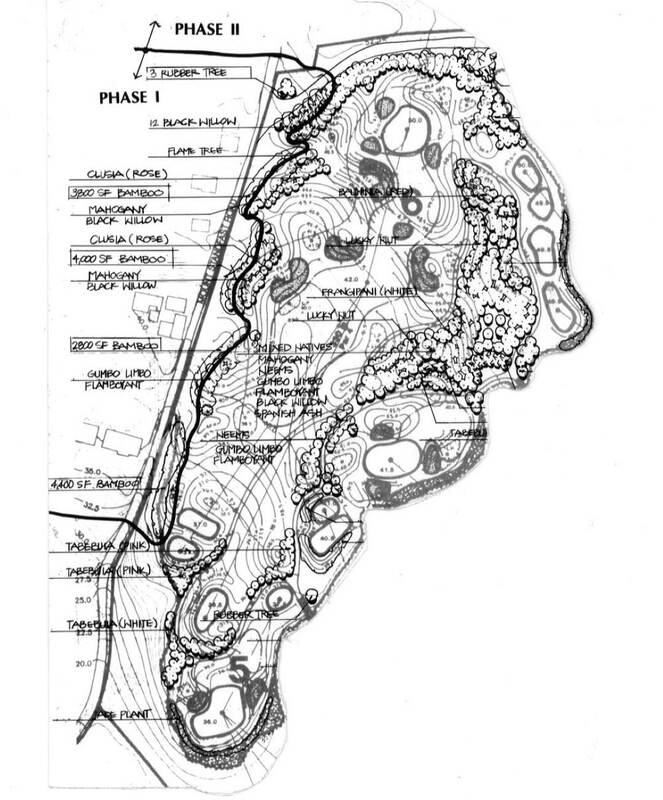 The site design concept centered on the park-like setting of the adjacent golf course as part of the entry sequence and as the principal view orientation from the main public plaza. 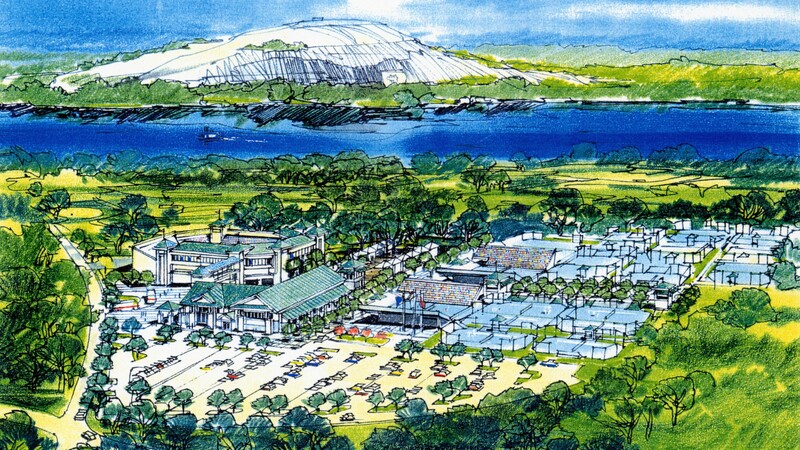 The development program required three separate “front doors”: one highly ceremonial and geared to large crowds for Olympic and subsequent event use; another more private and secure for VIP arrivals; and a third more “friendly” entrance for daily use of the public tennis center. 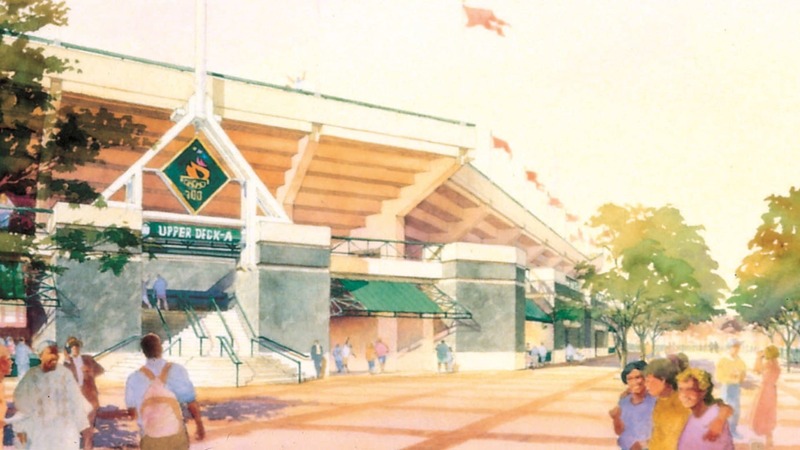 The design also anticipated retrofitting requirements such as the expansion of box seating in the main stadium and potential future addition of an indoor tennis building.